Gino Bisso was born in 1965 in Camogli, Liguria, Italy. 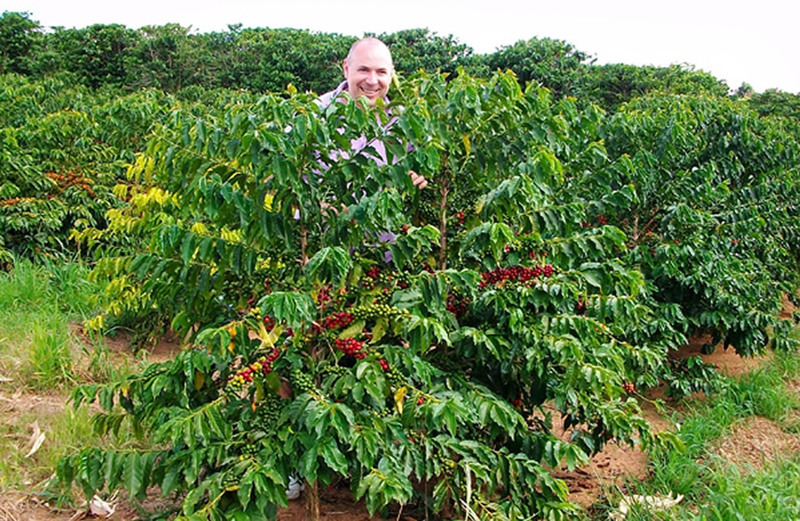 He came across the coffee industry for the first time when he was 24 and, since then, has transformed his interest in coffee into his business. Specifically, he deals in the raw coffee bean trade. He tries to spread knowledge of the history of coffee and has been liaising with the University of Padua for this purpose. He owns a private collection of documents and books on the subject, of which the oldest date back to the 16th century.